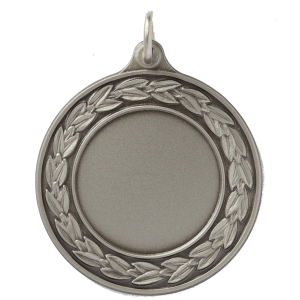 Plain Center Medals → Plain Center, 1 3/8"
Engraving Text Line 1 (17 Character Limit) ? Engraving Text Line 2 (17 Character Limit)? Engraving Text Line 3 (17 Character Limit) ?